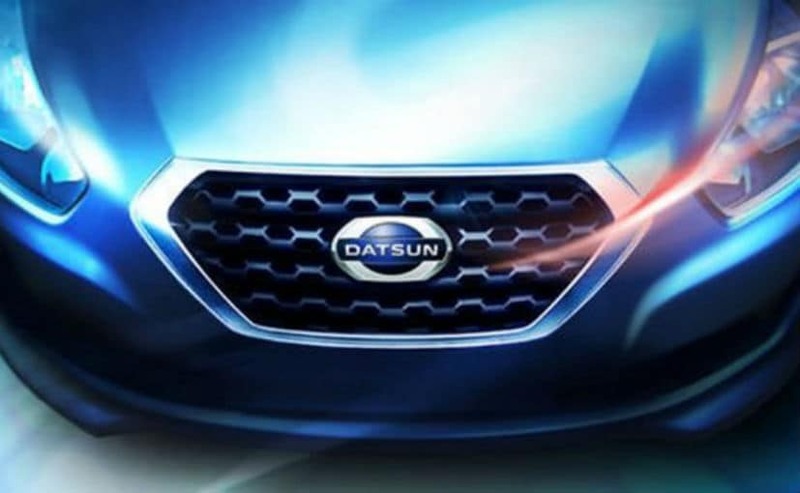 Datsun India is about to get a complete revamp in terms of design language to make it more current and more relevant. Nissan's budget brand for developing markets, Datsun was brought back in 2013 with the global unveil of its first new car, the Go in India. 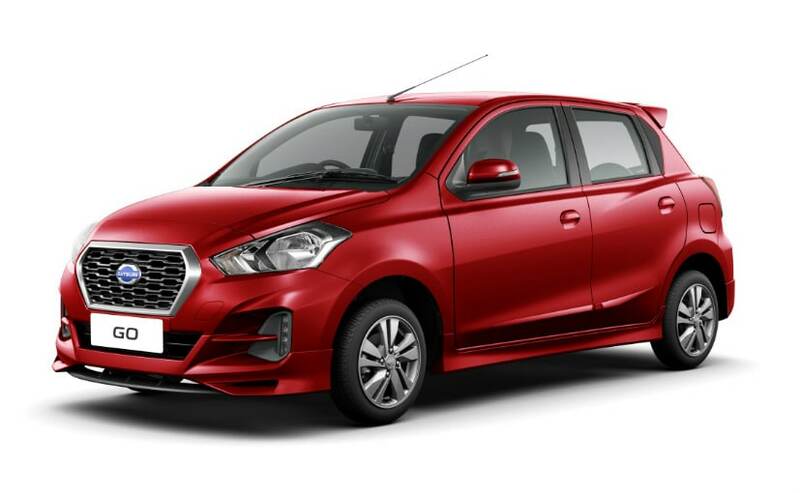 With a market launch in 2014, followed by the launch of the Datsun Go+ and then the Datsun RediGo, the brand took the battle to the likes of the Maruti Suzuki, Hyundai and even Tata Motors. That said, with a love-it-or-hate-it design, the brand never really caught the imagination of the Indian car buying audiences and never really lived up to the expectations that we in India had expected. Now though, the brand is about to get a complete revamp in terms of design language to make it more current and more relevant. 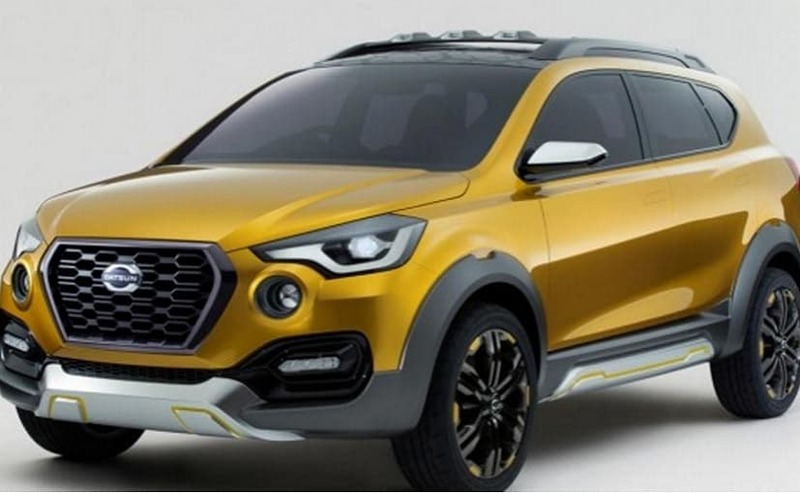 The Datsun brand will get a major refresh in terms of its exterior design making the cars more modern and more up to date with global design levels. Speaking to CarAndBike, Alfonso Albaisa, Executive Design Director, Nissan said, "There is a natural evolution happening in Datsun that is not visible to you yet and is really linked to a new platform. And with the new platform, we have created a whole new design language for Datsun which we will start teasing probably within a year or so. It was a great opportunity to really look at the brand, really look at where we are and really look at the story of Datsun. And the group is considering how we can talk about the great history that Datsun has and what kind of cars we should be designing that represent the history." Elaborating on what direction the Datsun would take, Albaisa explained how the current design language would be replaced by a more robust one which would also have more 'dynamic purity'. The new platforms of course will also help the cars become more spacious, lighter and more importantly, safer. Expect concept forms of the new design language to make a debut sometime next year and production versions to follow post that. Interestingly, Datsun was also responsible for the legendary Z car (originally the 240z) or the Datsun Fairlady, which was an affordable performance sportscar of the 60s. While the Z car division is now offered with a Nissan badge around the world with the aging 370Z, a new one is on the cards too and will most likely be a hybrid with a 2-litre turbocharged engine and an electric motor. The new Z car will take on the likes of the upcoming Toyota Supra.